Rust Dyeing Silk Scarves & Cotton Fabric with Maggie Howe Friday, June 8, 3:30-5:00 p.m.
Needle Tatting with Alyssa Tadlock Saturday, June 9, 10:00-11:30 a.m.
Botanical Inks & Paints with Maggie Howe Saturday, June 9, 2:00-4:00 p.m. Rigid Heddle Weaving with Deb Lundy Sunday, June 10, 1:00-4:00 p.m.
Stop by Heartland Fiber for a glass of wine and chocolate! Sign up to win free lessons or a fun bag. Specials and events will be happening all around the square, so don't miss out! 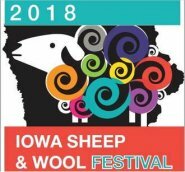 HFC will be at the Iowa Sheep and Wool Festival in Ames June 16 & 17. Stop by and visit our booth or come see some of the HFC 'Posse' at the knitting and crochet 'help' station. 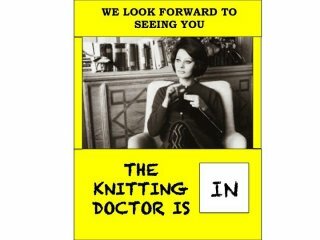 We'll be on hand both days at 10:00 a.m. and 1:00 p.m. ready to help you with any knitting or crochet problems you might have. 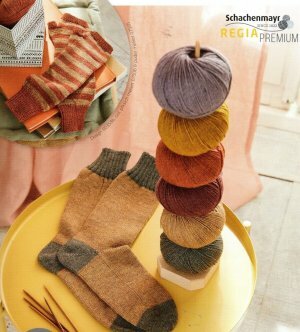 Or, if you'd like to learn an new skill, stop on in! Get him something he can use... and make him laugh! We carry a complete line of Duke Cannon grooming supplies for men and get this- you can order from us online! He will love you for it.